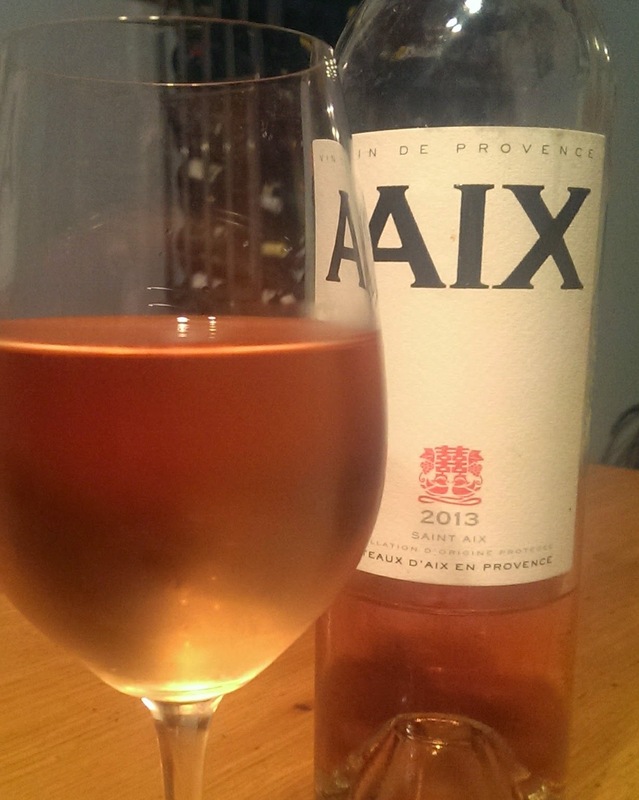 Cruisegoers on "La Nuit en Rosé" can sample Aix, from Provence, a pleasant melange of grenache, cinsault, syrah, and counoise. Photos from respective wineries. HEADS UP: Summertime is coming. That means many things. For wine drinkers, it means that Rosés are in bloom. Guest writer Joel Levin has agreed to tickle the thirst of the VEVLYN'S PEN audience with a brief account of an upcoming Rosé cruise. Later, vacationing sommelier Tamara Fish and Yours Truly will follow up with a reportback on how the rosés flowed! IS pink the new white? Will Rosés from around the world supplant Chardonnay and Pinot Grigio at festive summer events? For clues, get yourself to downtown Manhattan on 13 and 14 June (Friday and Saturday) for a tasting of some pink beauties. 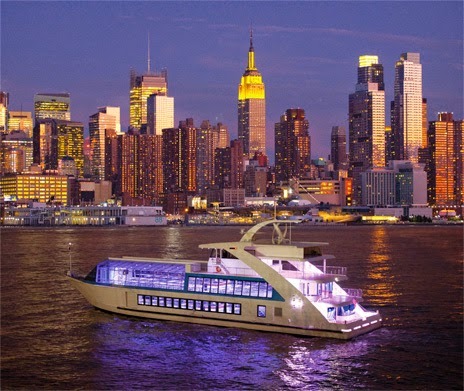 Step onto a glass-walled yacht at Pier 40 for what promises to be four pleasant hours on the Hudson River – with jaw-dropping views of the Manhattan skyline. With a glass in hand that can be constantly replenished with any of more than 80 wines from nearly 60 wineries. All aboard the Hornblower Hybrid Yacht for an adventure in rosé." Photo from Hornblower Cruises & Events. Close your eyes; picture the scene; take in the bouquets, the bouquets of France's Domaine d'Eole but also Ouled Thaleb from Morocco and Los Vascos from Chile. Several rosé Champagnes will be represented, too. Organizer Pierrick Bouquet has named this inaugural weekend La Nuit en Rosé, although there are both daytime and evening sailings aboard a Hornblower Hybrid Yacht. Onboard, retailer Zachys Wine & Liquor will accept orders. 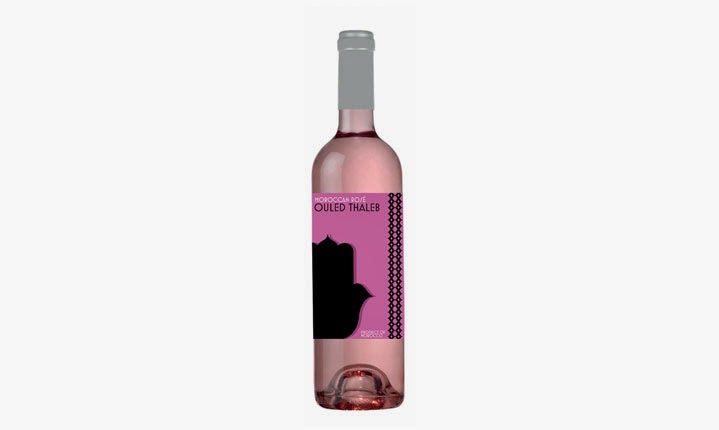 Visit http://www.nuitrose.com/participating-wineries to view the list of wines. While for some time, blush and pink wines were considered default choices for beginners and the unsophisticated, new growing and vinification techniques have generated higher quality rosés hallmarked by their complexity and versatility. 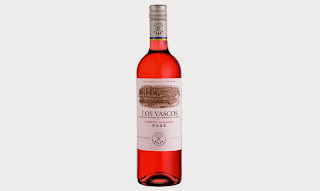 From Chile, comes Los Vascos. Rosés can range from dry austerity to sweet richness. Some at the sweeter end of the spectrum do quite well at putting out the fire of dishes made with the hottest chilies, but so can the refreshing acidity and bone-dryness of others. To accompany the wines will be oysters, small plates and desserts. During the first cruise, a panel of judges from the wine world – producers, sommeliers, consultants and journalists (disclosure: including this writer) – will select the best rosés from four continents. In addition, cruisegoers will vote informally for people's choice awards. 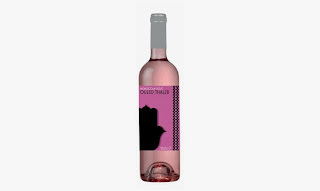 For "La Nuit en Rosé" Morocco suggests Ouled Thaleb. In early June, my own tasting group paired three of La Nuit's rosés successfully and harmoniously with sautéed scallops, smoked pulled pork, spicy Chinese dumplings, almond cake and dark chocolate. In no instance did the wine lose out to the food or vice versa. Visit http://www.nuitrose.com and http://www.nuitrose.com/participating-wineries to learn more about La Nuit en Rosé, including ticket information.